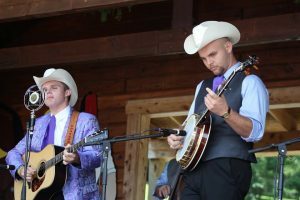 From the hills of Western North Carolina, two brothers set out to show the world their brand of bluegrass music, as so many brother duets have done before them. 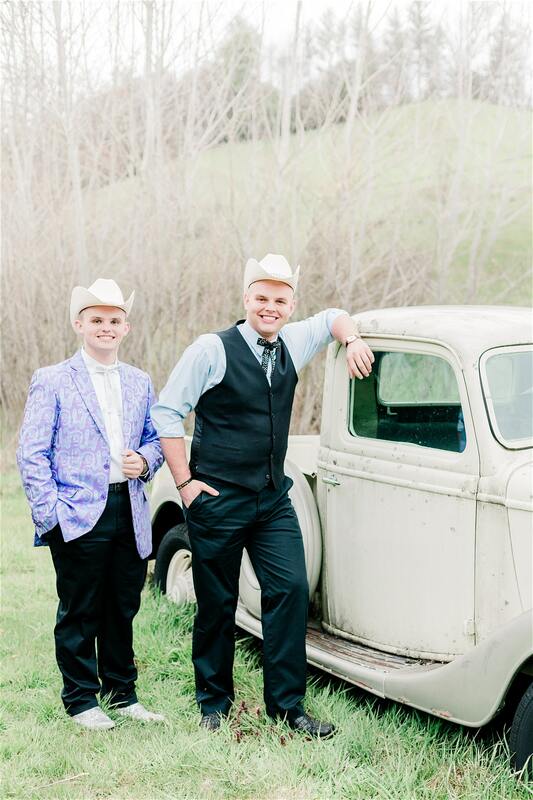 Jonah, age 18, and Grayson, age 14, grew up playing gospel bluegrass in their church services. From the very beginning the brothers clung to the roots of the music, something that many young pickers tend to overlook. 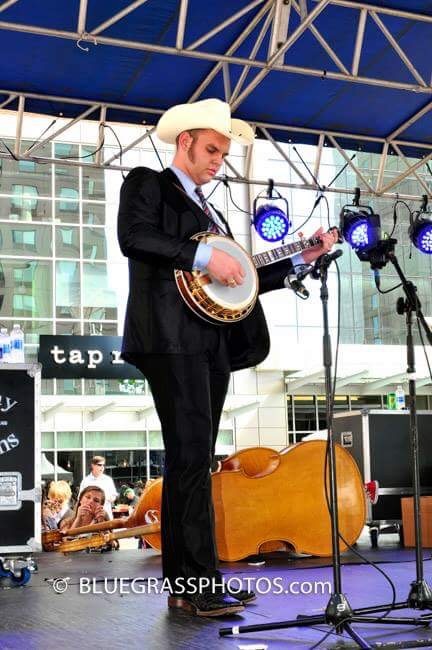 The love for the music pushed Jonah to start his own band, Jonah Riddle and Carolina Express. 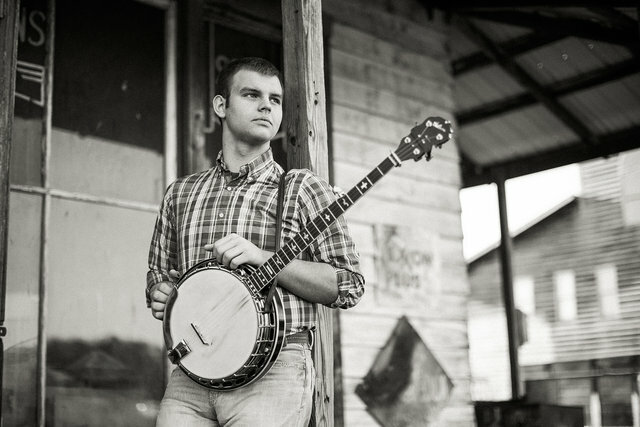 Jonah takes care of banjo duties in the group, playing a style that is quickly fading away in todays business. You can easily hear the Stanley, Scruggs, and Osborne influences in his sound, the sounds of the pioneers! Grayson is on guitar and does all of the groups lead singing. Grayson’s style of guitar playing will take you back to the days of the great Jimmy Martin; strong, steady rhythm, full of all the runs that helps make bluegrass what it is! The Brothers father, Benjie, holds down upright bass duties for the band. 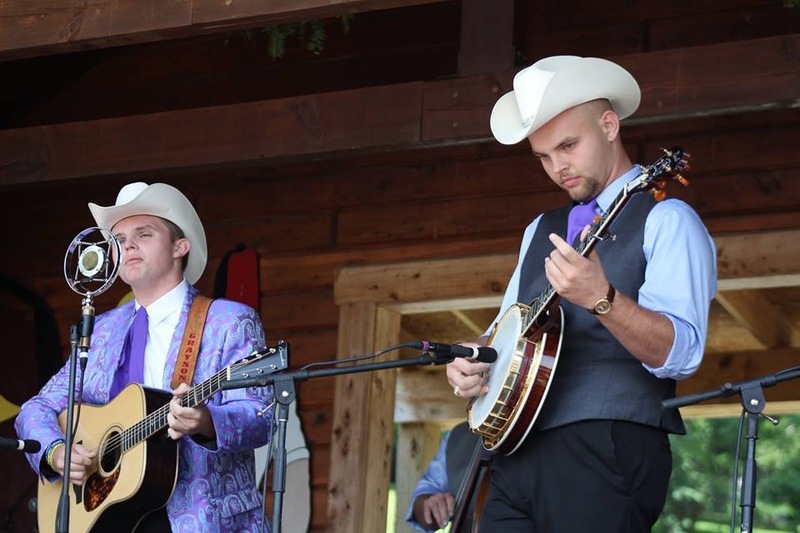 Jonah and Grayson have had the privilege of picking on stage with many great artists: Doyle Lawson, Darin & Brooke Aldridge, Balsam Range, Ralph Stanley II, Nu Blue, Ricky Skaggs, and J.D. Crowe. 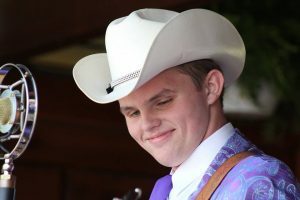 They have performed at many concerts and venues across the country, including: The Ryman Auditorium Courtyard, Dollywood, the North Carolina State Fair in Raleigh, Woodsongs, the Lyric Theatre in Kentucky, Houstonfest, the North Carolina State Bluegrass Festival, Bluegrass First Class in Asheville, North Carolina, the Earl Scruggs Center, the Pickin’ Porch, Tennessee Fall Homecoming, the Carter Fold and the World-Renown WDVX Blue Plate Special in Knoxville, TN. 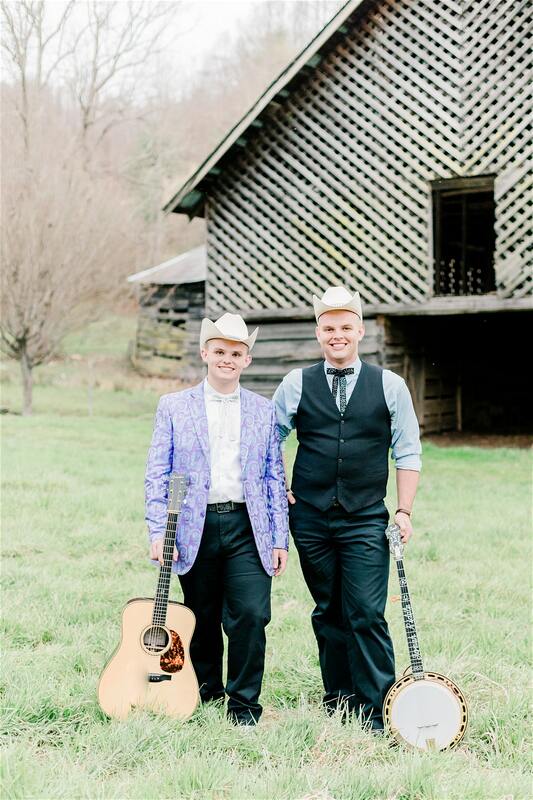 Jonah and Grayson are also members of Tomorrow’s Bluegrass Stars and have performed at IBMA Kids on Bluegrass in Raleigh, North Carolina. 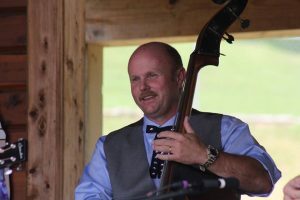 They have won several awards during the time they have been performing such as Best of Show and individual awards for playing their instruments as well. Above all, they want to thank the Lord for all his opportunities that He gives them and for all His blessings! 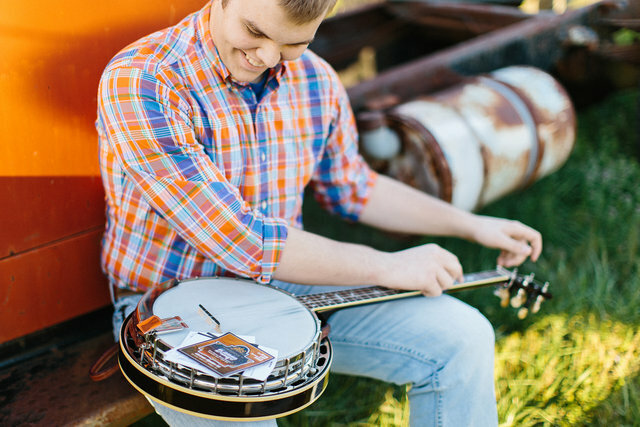 Jonah is currently endorsed by Deering Banjos, GHS Strings and Peterson tuners. Jonah and Grayson give God all of the credit for the wonderful opportunities that He allows them to have.